We specialize in rendering ﬁnancial services to startups, technology based and multinational companies. Our team includes experienced CFO’s, CPA’s who graduated ‘big 4’ multinational accounting ﬁrms and corporates, certiﬁed payroll accountants and book keepers. The service is rendered through dedicated teams per client that simulates ﬁnancial department thus enabling on going acquaintance with the company, its operation and employees. Over 25 years of extensive experience, providing financial and interim management services to high-tech companies and startups. Eran supported Initial Public Offerings, private placements and M&A transactions. 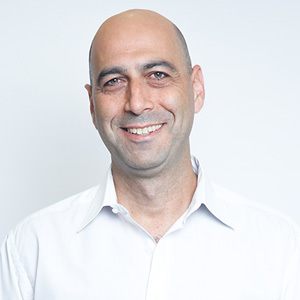 Eran previously worked as a CFO and a founding member of the Israel leading site WALLA!, a CFO at Commtouch Software (NASDAQ: CTCH/CYRN), and in other senior positions in leading companies. 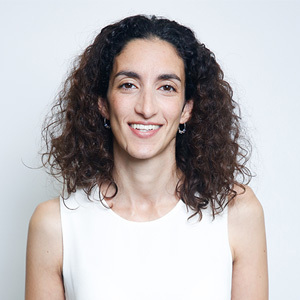 Eran holds a Master’s degree in Business Management from The Hebrew University of Jerusalem. Extensive experience in financial, operation and managerial positions in firms that provide financial and risk management services. Prior to joining Schindler, Tal served as the CEO of Brooks Keret, a leading financial services firms in Israel. Before that he held several management positions in Davidoff Group, a leading insurance firm, where he acted as CFO at Howden Insurance Brokers, and as COO at Davidoff Insurance Brokers. 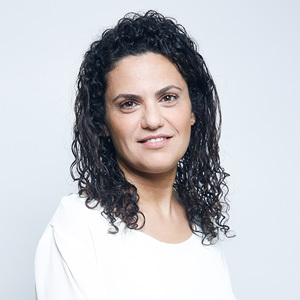 Tal has a BA degree in Economy from the Academy College of Tel Aviv Jaffa, and a Master’s degree in Law from Bar Ilan University. Erez graduated from Tel Aviv University with an MBA in Finance and a BA in Accounting and Economics. He also completed his studies for CPA at Tel Aviv University. 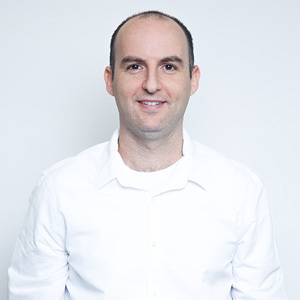 With 10 years of comprehensive experience, Erez specializes in financial planning and analysis, cash flow management, internal controls and KPI monitoring, due diligences, software integrations, and risk management. Before Schindler, he worked as a CFO at Prodware, Controller at ODF Optronics, and CPA at Ernst & Young. 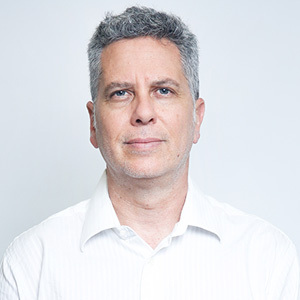 Gil has an MA in Accounting and Finance, BA in Interdisciplinary Studies (Economics, Political Science and Sociology), and Accounting Diploma and CPA Certificate from Bar Ilan University. Having 10 years of robust financial management experience, he offers his expertise in hi-tech, med-tech and biotech, software and services, US GAAP and IFRS, financing, hedging, FP&A controllership, ERP implementation and business flow analysis, and financial and accounting due diligence towards M&A, IPO, and many more. Before Schindler, Gil was a Senior Controller at BiolineRX Ltd, Manager at PwC, and Assistant Controller at Intel. 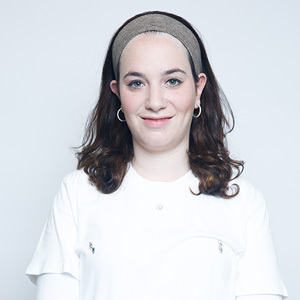 Olessia graduated with a BA in Political Science and Multidisciplinary Science from Haifa University. Bringing in 9 years of experience in human resources, she is skilled at managing HR processes (headhunting, recruitment, and placement) in a global environment. 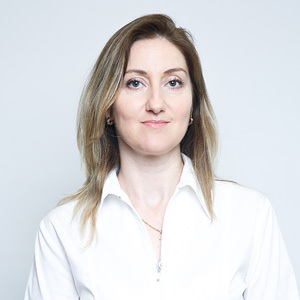 Olessia also excels at handling large-scale portfolios, team leading and managing staff. Before Schindler, she was an HR Specialist in an online financial services company and a Relocation Recruitment Manager at Relocation Jobs. 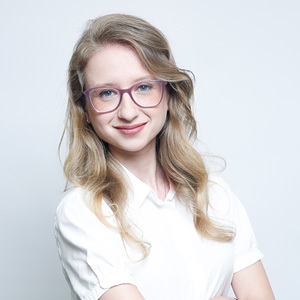 Michal holds an LL.B in Law and a BA in Business Administration from The Interdisciplinary Center Herzliya, and an MBA from Tel Aviv University with concentration on technology, entrepreneurship and innovation. A lawyer with 7 years of experience, she specializes in startups and venture capitals and business development. Prior to joining Schindler, Michal served as a Legal Counsel at Excellence Nessuah Investment House. Liora holds a recognized bookkeeping certificate and payroll accounting certificate. With 18 years of experience, her areas of expertise are startups and technology companies. Before Schindler, she was working as an independent bookkeeper and payroll accountant. 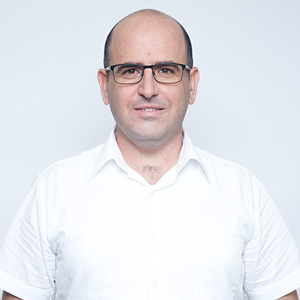 Ziv is a CPA and holds an MA in Law from Bar-Ilan University as well as BA in Accounting and Business Administration from the College of Management. Having 10years of extensive financial management experience, she is an expert at delivering annual budgets, work plans, quarterly financial reports, cash flow and credit management, efficiency plans, profitability analysis, and payroll control. She is also adept at establishing control flows and processes in various domains, focusing on the financial aspects, and participating and presenting to boards of directors. 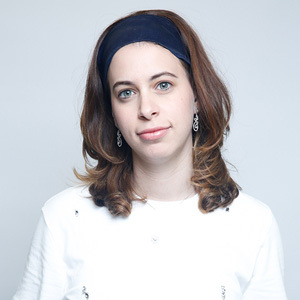 Prior to Schindler, she was a Manager at Ernst & Young Israel and Finance Director at Menora Mivtachim Finance. Tatiana holds a bookkeeping certificate (1, 2) from the College of Management and payroll accounting certificate from the Open University. She has 4years of experience. Her main areas of expertise are startups and technology companies. Prior to Schindler, she was working as a bookkeeper at a private company. Galia holds a senior bookkeeping certificate (3) from Israeli Ministry of Economy and payroll accounting certificate from Institute of Certified Public Accountants in Israel. 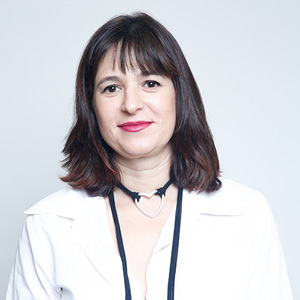 With 21 years of experience, her areas of expertise are startups and technology companies. Before Schindler, she was working as a bookkeeper in a private company. 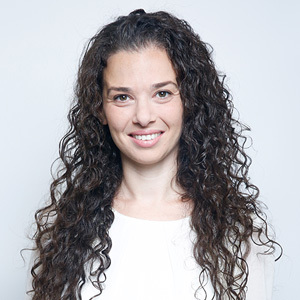 Shani has a BA in Business Administration (Major Accounting, Minor Business Technologies) from the College of Management Academic Studies and an Israeli CPA license. 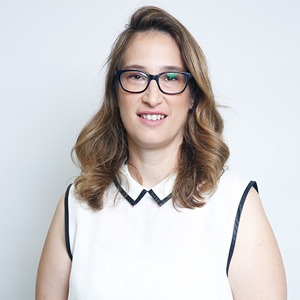 She brings in 7 years of industry-wide experience managing the accounting and tax aspects under US GAAP, IFRS and Israeli GAAP for private commercial and technology companies. Before Schindler, Shani worked as an Auditor at KPMG. Noit received herBA in Economics and Accounting from Tel Aviv University. 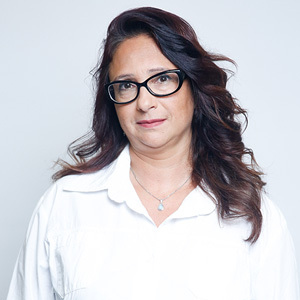 Bringing in 26 years of extensive financial management experience., she specializes in budget, financial analysis, accounting, due diligence, business planning, consolidation, and forecasting. Before Schindler, Noit was a CFO at Hilti Israel Ltd., and a Manager at PWC. 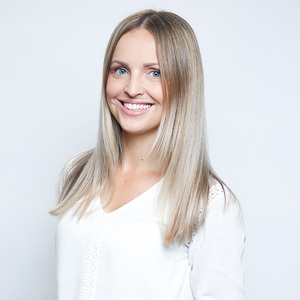 Liza has 8 years of substantial experience and expertise working with startups and technology companies. Prior to Schindler, she was a bookkeeper in a private company. Lina holds a BA in Business Administration, specializing in Accounting, from the College of Management. She specializes in high-tech, low-tech, and retail industries. Before Schindler, she was an Auditor at Ernst & Young. 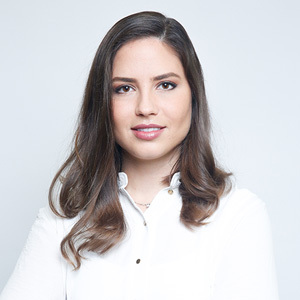 Marina graduated with a BA in Political Science and Multidisciplinary Science from Haifa University. She holds a bookkeeping certificate and payroll accounting certificate. 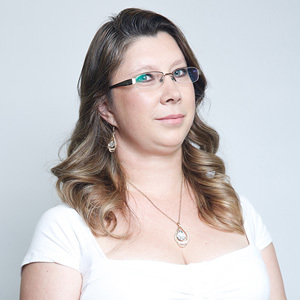 With over 10 years of experience, she excels in the areas startups and technology companies. She previously worked as an assistant to the principle bookkeeper at Cyclo Corporation. 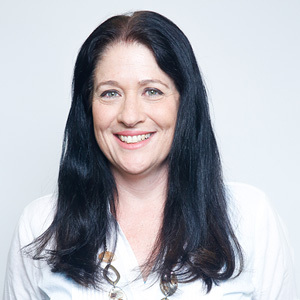 Iris has 15 years of experience and expertise in the areas of startups and technology companies. Prior to Schindler, she used to work at Arnir Communication. 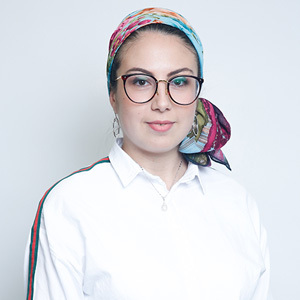 Elena holds a bookkeeping certificate (1,2,3) and payroll accounting certificate from the Israeli Open University, as well as a BA in Literature from Minsk University in Belarus. She has 6 years of experience. Her areas of expertise are startups and technology companies. Before Schindler, she was working in a reputable CPA office. Esther holds a bookkeeping certificate (1,2,3) from the Israeli Ministry of Economy and payroll accounting certificate from the Institute of Certified Public Accountants in Israel. She has 4 years of experience. Her areas of expertise are startups and technology companies. Before Schindler, she was working in a reputable CPA office. Adi graduated with a BA in Business Administration, with specialization in Accounting from The Academic College of Management. 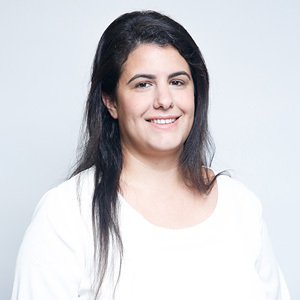 She holds an Israeli CPA license and specializes in managing private commercial and technological companies’ accounting and tax aspects under US GAAP, IFRS and Israeli GAAP. Adi also prepares business models and budgets, escorts an acquisition, and manages the implementation process. She can analyze financial data and prepare financial reports and statements. With 12 years of deep industry experience, Adi served in Ernst & Young as a CPA, and leading companies in the Israeli market. She was a Financial Manager at the Geographical Tours Ltd and was a Controller at Aminach Ltd and at Adler Chomsky. 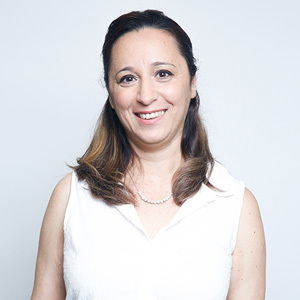 Ruti has 2 years of experience and expertise in the areas of startups and technology companies. Before Schindler, she was working in a reputable CPA office. Adina holds a bookkeeping certificate (1, 2, 3), payroll accounting certificate, and tax consulting certificate. With 6 years of experience, her areas of expertise are startups and technology companies. Before Schindler, she was working in a reputable CPA office. 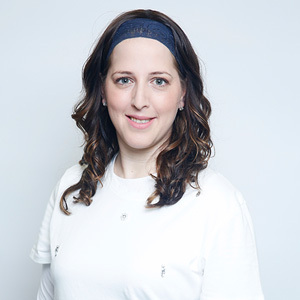 Rachel holds a bookkeeping certificate (1, 2, 3) from the Israeli Ministry of Economy and tax consulting certificate from the Institute of Tax Consultants in Israel as well as senior payroll accounting certificate from Institute of Certified Public Accountants in Israel. With 7years of experience, her areas of expertise are startups and technology companies. Before Schindler, she was a bookkeeper, tax consultant, and payroll accountant in a CPA firm. Sigi holds a recognized senior accounting certificate (1, 2, 3) and senior payroll accounting certificate. 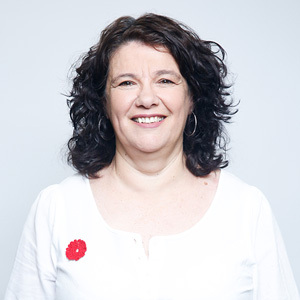 With 26 years of experience, her areas of expertise are startups and technology companies. Before Schindler, she was working in a tax consulting firm. Ratzy holds a recognized bookkeeping certificate (1, 2, 3) from Israeli Ministry of Economy, payroll certificate and tax consulting certificate. 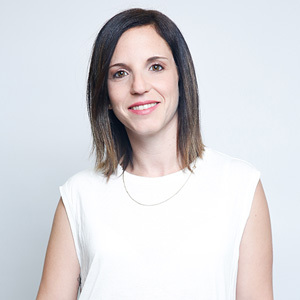 With 11 years of experience, her areas of expertise are startups and technology companies. Before Schindler, she was working at a tax consulting firm. 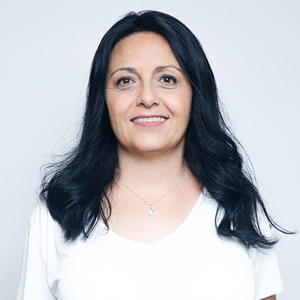 Michal has a BA in Economics, Business Administration and Accounting from Bar Ilan University, and holds an Israeli CPA license. She brings in 8 years of comprehensive expertise in managing the accounting and tax aspects under US GAAP, IFRS and Israeli GAAP of private commercial and technological companies. Before Schindler, Michal served as an Audit Supervisor at EY Israel. 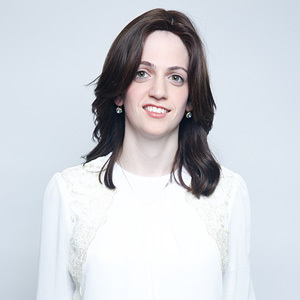 Danit graduated with a BA in Economics and Business Administration from Ashkelon College. Her main areas of expertise are startups and technology companies.